This unique and beautifully presented book includes almost 100 prints from 1988 to the present, with a stress on experimental, collaborative and serial works. 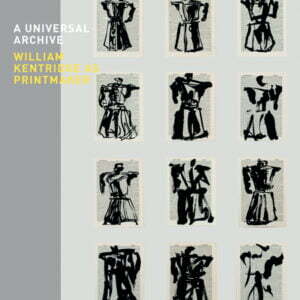 Kentridge’s distinctive use of light and shadow and silhouettes, his concern with memory and perspective, and his absorption in literary texts are all strongly in evidence throughout this book, which provides new insights into the working methods of this prolific artist. Architecture and Vegetation. 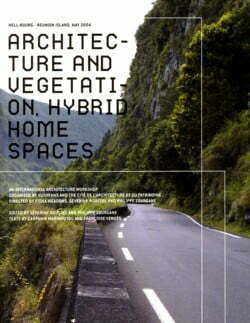 Hybrid Home Spaces grew out of a thrilling workshop, by the same name, which took place on Reunion Island in May 2004. The aim of the workshop was to create a net of connections between students in architecture from tropical countries and from Europe and to bring them to work together on tropical climate issues.s. 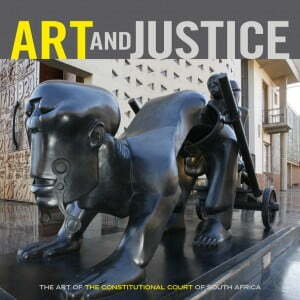 Art and Justice: The Art of the Constitutional Court of South Africa documents and celebrates the artworks integrated into and collected for the Constitutional Court of South Africa. The book pays tribute to the extraordinary vision of the architects and judges of the Court who sought to bring together, in the most inspiring, innovative and dignified way possible, art and the workings of justice, and to give a public soul to the new Court building. 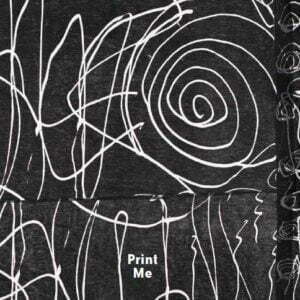 David Krut Projects is pleased to present Print Me, the first exhibition dedicated to Chakaia Booker’s prints. Booker began collaborating with Master Printer, Phil Sanders, of Robert Blackburn Printmaking Workshop in 2009, and has created over 100 unique prints to date. 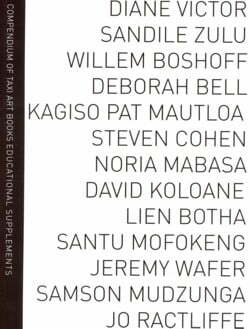 This Compendium brings together all thirteen supplements from the TAXI Art Books series on contemporary South African artists. Each chapter contains an introduction to the artist, worksheets and conceptual and practical projects, fact files, glossaries and bibliography. Learners and teachers are encouraged to draw on thier own resources of imagination and experience and, through discussion, collaboration and reflection, understand the artist’s work and try a variety of art-making exercises. The Compendium includes valuable material on how to conduct research, write art essays, avoid plagiarism, keep a visual diary and do art presentations. 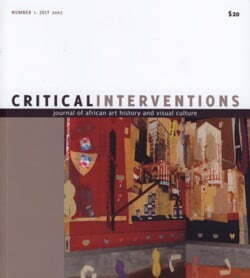 Critical Interventions is a peer-reviewed journal of advanced research and writing on African art history and visual culture. Our mission is to provide a forum for cutting-edge scholarship in African art history and for sustained analysis of issues of urgent concern for the discipline that foregrounds both the history of Africa’s modernity and the historiography of African Art History. 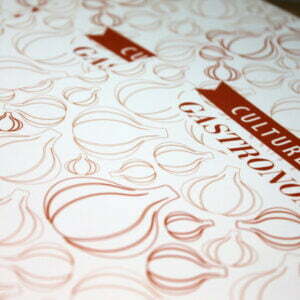 The French Institute of South Africa (IFAS) and David Krut Publishing (DKP) join forces to create Culture Set – a series of booklets around themes linked to the programming of IFAS, and following the tradition of the Skill Set series and TAXI Art Book Educational Supplements for which DKP has become well known. 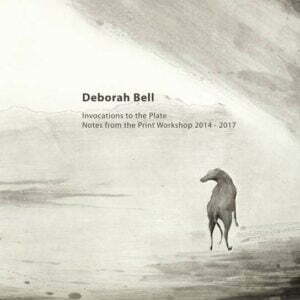 a publication dedicated to the collaborations between Deborah Bell and David Krut Workshop. 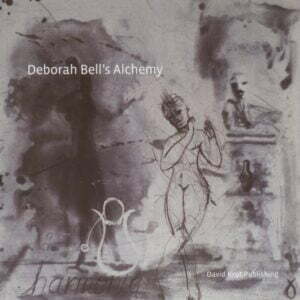 Deborah Bell’s Alchemy was launched to coincide with Deborah Bell’s second solo exhibition at David Krut Projects, Collaborations II, which opened in 2010. The catalogue tracks the evolution of Bell’s art over the last ten years of collaboration with David Krut Workshop (DKW). The text was taken from a series of conversations between Bell and David Krut. 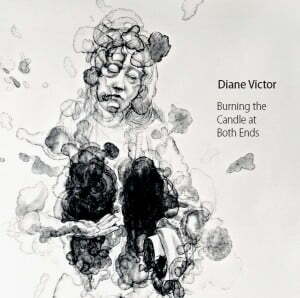 This book was published to coincide with the exhibition of Diane Victor’s work at the University of Johannesburg, Ashes to Ashes and Smoke to Dust, which ran from mid-November 2011 to the end of January 2012. 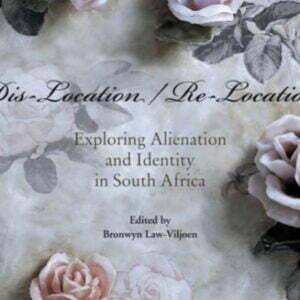 Dis-Location / Re-Location: Exploring Alienation and Identity in South Africa is a lively series of essays which considers the themes raised by the provocative and critically acclaimed 2007/8 travelling exhibition Dis-Location / Re-Location by Leora Farber and the fashion design duo Strangelove. This book is a valuable addition to the ongoing debates about cultural assimilation, the politics of identity and race, and the relationship between art and political discourse. 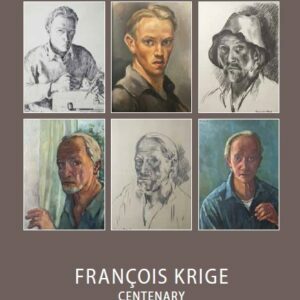 2013 marked the centenary of the birth of Francois Krige (1913-1994). David Krut Projects celebrated the occasion with an exhibition of his work curated by Justin Fox, nephew of the artist and authority on his life and art. In addition to self-portraits spanning Krige’s career, the exhibition presents a selection of significant works on paper over six decades. 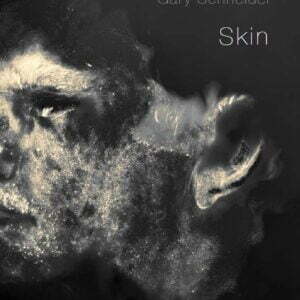 To accompany Gary Schneider’s exhibition, Skin, at David Krut Projects in 2011, a catalogue was produced in which Kate McCrickard addresses Schneider’s methods and techniques. It is a valuable resource towards understanding the photographer’s work. 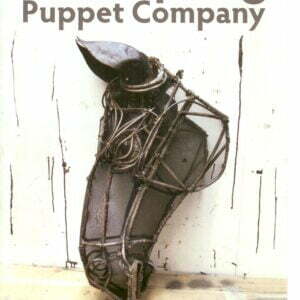 Handspring Puppet Company was founded by Basil Jones, Adrian Kohler, Jill Joubert and Jon Weinberg in 1981. They have produced eleven plays and two operas, collaborated with many different artists including Mali’s Sogolon Puppet Troupe and South African artist William Kentridge which opened in over 200 venues in South Africa and abroad. 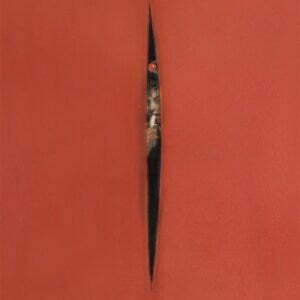 While Johannes Phokela’s work is, at first glance, an irreverent representation of Western art history, it is the cultural and political consumption of pictures that interests him most. He is a voracious consumer of imagery, drawing not only on the iconic works of the European Masters – Rubens, Van Dyck, Caravaggio – but also on newspapers, magazines and the Internet. His is an ambitious exploration of the import of received art history on the one hand and the seemingly endless proliferation of images in popular culture on the other. 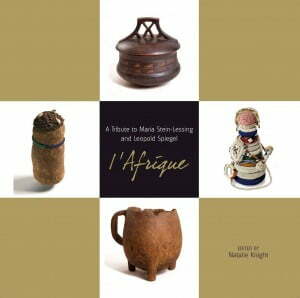 l’Afrique: A Tribute to Maria Stein-Lessing and Leopold Spiegel celebrates the lives and work of two extraordinary personalities, Maria Stein-Lessing and Leopold Spiegel, who produced an important legacy in the field of African and South African art and artifacts. 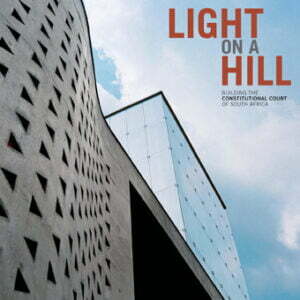 Light on a Hill: Building the Constitutional Court of South Africa celebrates one of the most important buildings of a young democracy, a building that seeks to reflect the values and principles enshrined in South Africa’s progressive Constitution. 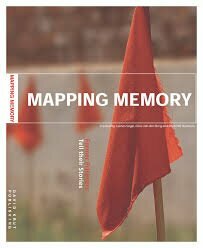 Mapping Memory: Former Prisoners Tell their Stories is a project of Constitution Hill – the heritage precinct built around the Number Four prison complex that is now the home of the Constitutional Court. The project brought back former prisoners who were held in the Women’s Jail and Number Four and created the opportunity for them to give material form to their memories made fragile by the passage of time. 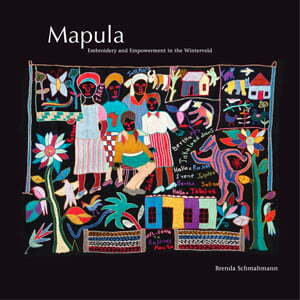 In Mapula: Embroidery and Empowerment in the Winterveld, Brenda Schmahmann discusses the complex circumstances that resulted in the founding of Mapula in 1991, when the Winterveld was part of the former ‘homeland’ of Bophuthatswana. The Mapula Embroidery Project in the Winterveld is one of the most important community art projects in South Africa.